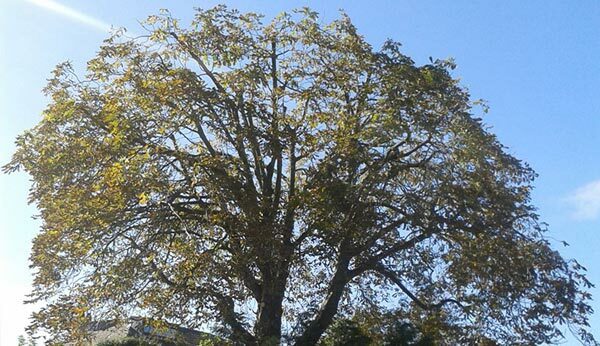 WE ARE BASED IN MERSEYSIDE AND OFFER A WIDE RANGE OF ARBORICULTURAL SERVICES, INCLUDING TREE SURGERY, FOR BOTH THE DOMESTIC AND COMMERCIAL SECTOR. WE PROVIDE A PROFESSIONAL AND QUALITY SERVICE, PROUDLY BUILT UPON 15 YEARS OF UP-TO-DATE INDUSTRY KNOWLEDGE. OUR ETHOS IS VERY MUCH TO PROMOTE EXCELLENCE AND PROFESSIONALISM WITHIN ARBORICULTURE. OUR STAFF ARE TRAINED AND QUALIFIED TO NPTC STANDARDS AND HIGHER ACADEMIC STANDARDS. You will find our most popular services below. However, if you are seeking something else or more bespoke just ask. Accurately felled from ground level or carefully dismantled by an expert climbing arborist. 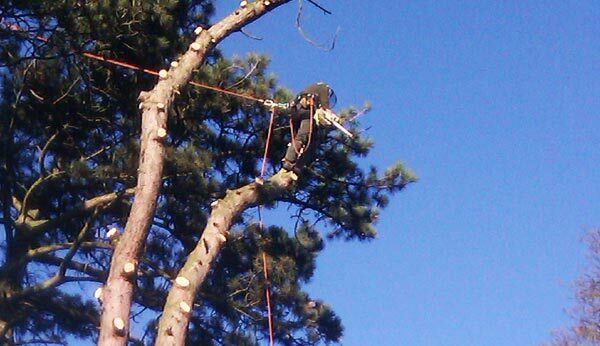 All our pruning work is done to keep trees looking as natural as possible, well managed and safe. Keeping you toasty and warm! 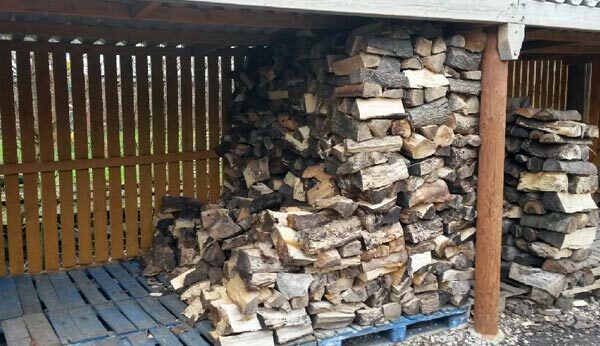 Seasoned logs delivered to your door or your felled trees processed on on-site. 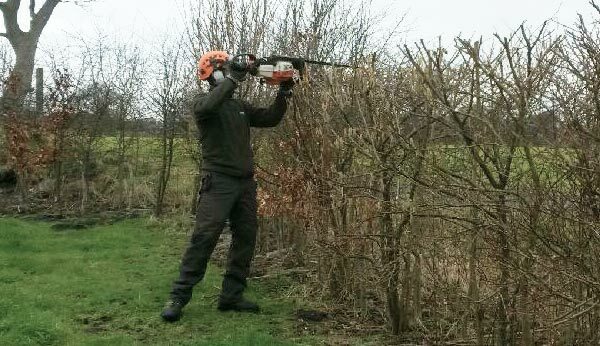 You can always rely on Falconer Tree Specialists to keep your hedge looking beautifully maintained and healthy. 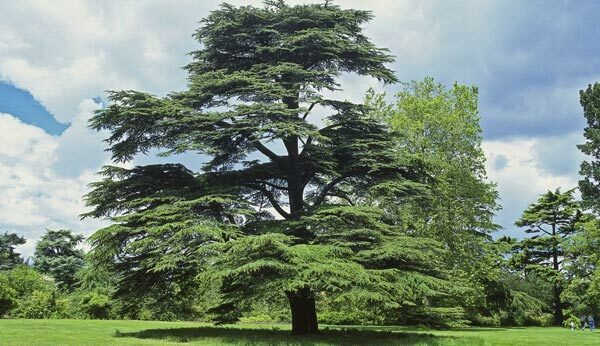 We provide a full range of professional tree surveys and reports. 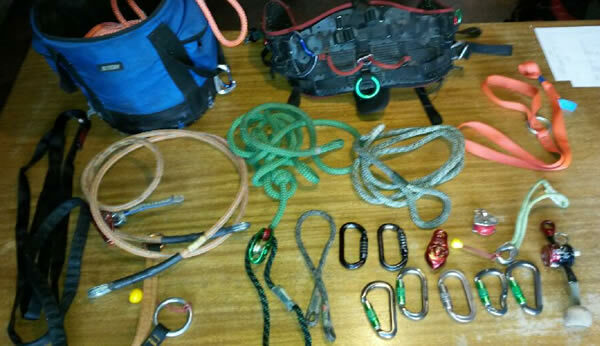 Keep your climbing and rigging equipment up-to-date and in-line with LOLER 1998 regs. 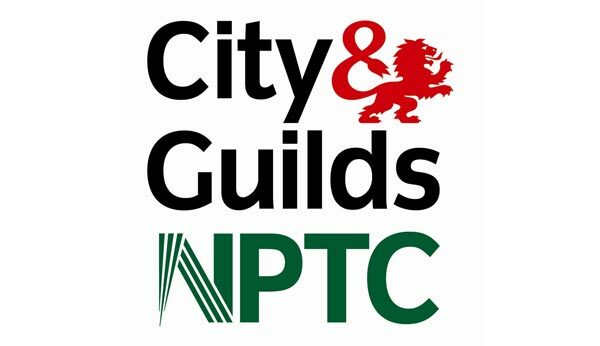 City and Guilds N.P.T.C Chainsaw Assessor. 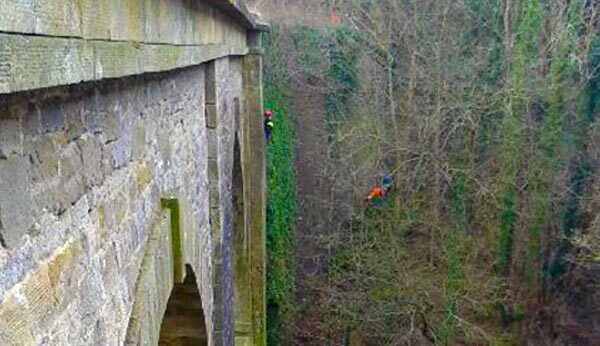 See examples of work our Tree Surgeons have done.